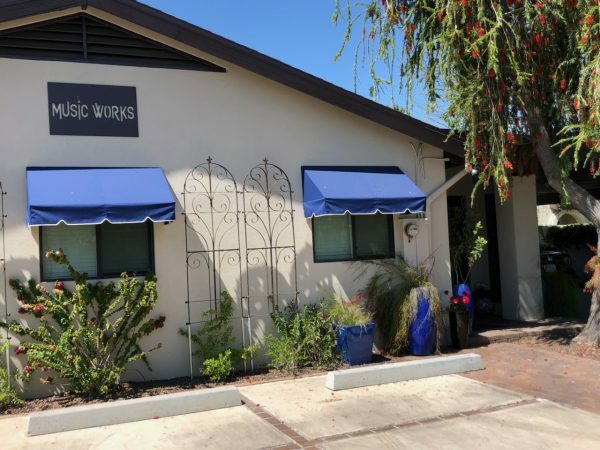 Music Works Community, in the Valley since 1974, relocated to its current facility in the North Central Corridor in 1996. 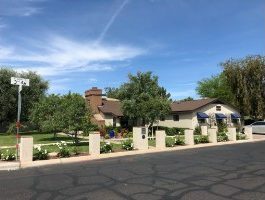 A use permit and variance from the City of Phoenix allow this corner residential property that fronts on Bethany Home Road to house a music school: 2,500 square feet of the residence is dedicated to studio space. Twelve Musicales (informal mini recitals) are held at this Bethany Home location each quarter. The main room in the facility seats 65 – 70 people. This space has a Schimmel grand piano and a Roland digital piano interfaced with a sound system for performance events. 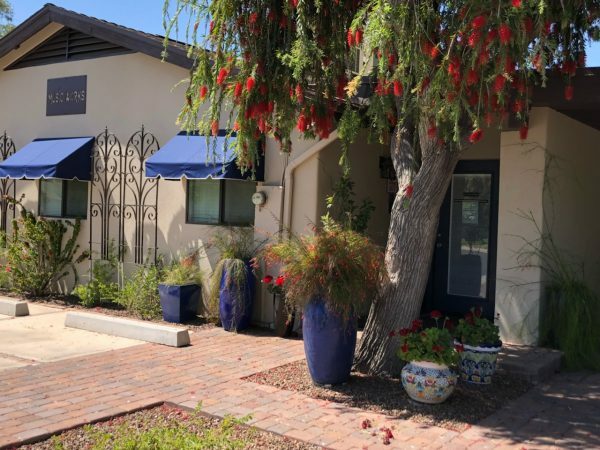 In addition, the PRELUDE Piano Program holds weekly small group piano lessons and piano discovery classes in this space; seven pianos, a large gathering drum and many other instruments provide young children with a variety of age-appropriate musical experiences. MWC has five teaching studios. A Music Education Tech-Time lab, equipped with five pianos interfaced with laptop computers and iPads, is an integral part of the academic school year piano program. Music Works leases parking space at the Christian Science Church across 3rd Avenue for additional parking.